Nikmor Goldens is a small hobby based breeder and exhibitor of Golden Retrievers. We are located in Quispamsis, New Brunswick. 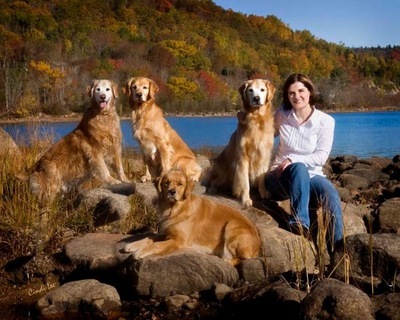 All of our Goldens are very important members of our family and are raised in our home.